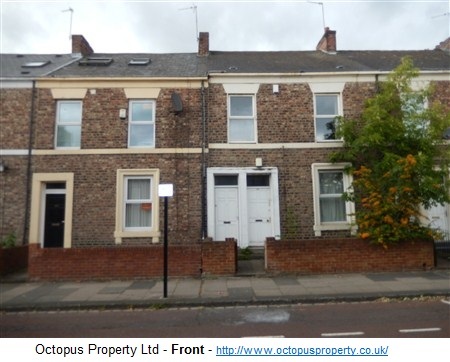 We present to the market a three bedroom flat to rent on Chester Street, Sandyford, Newcastle Upon Tyne. 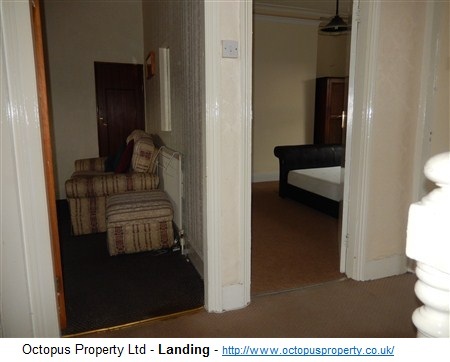 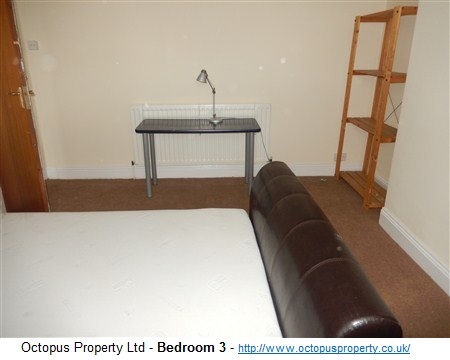 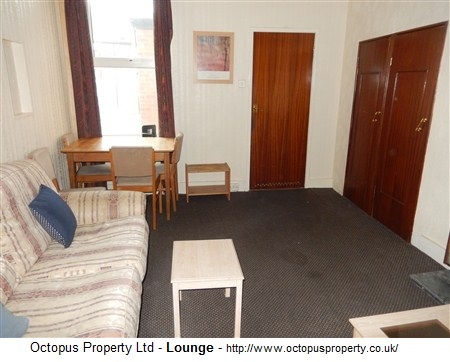 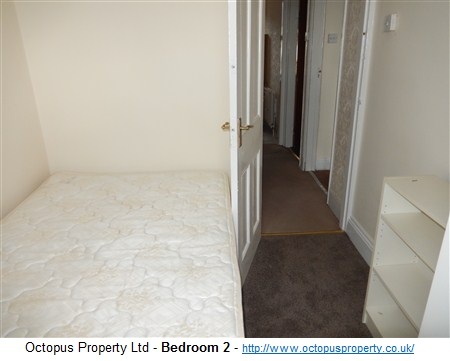 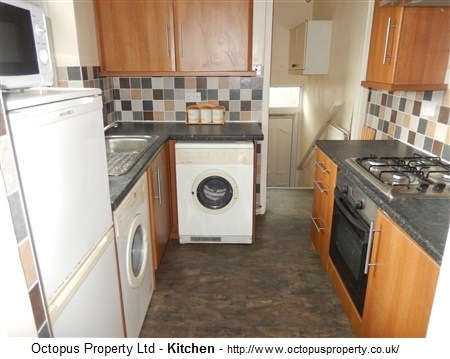 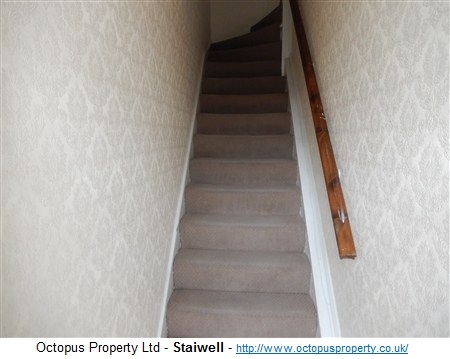 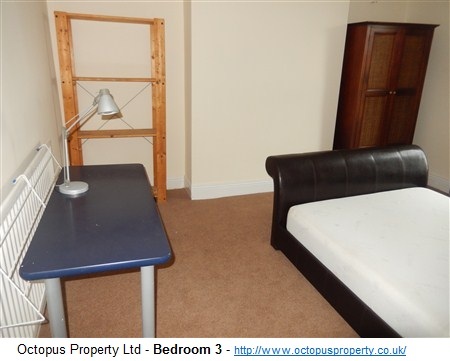 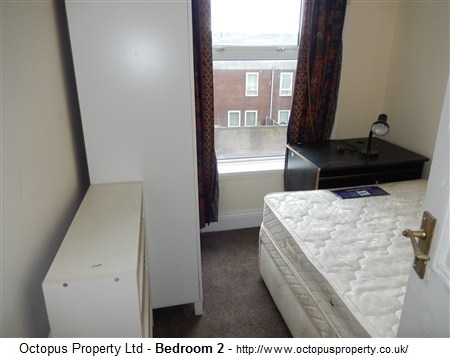 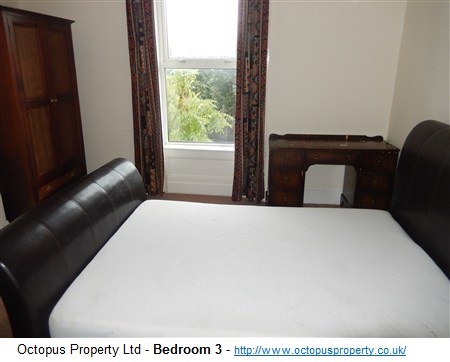 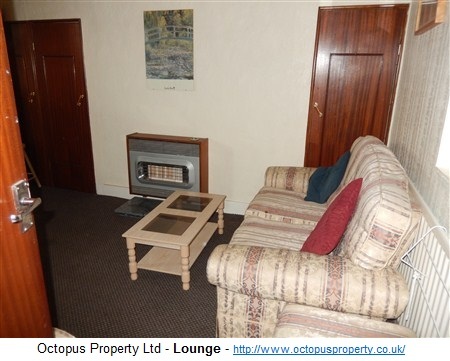 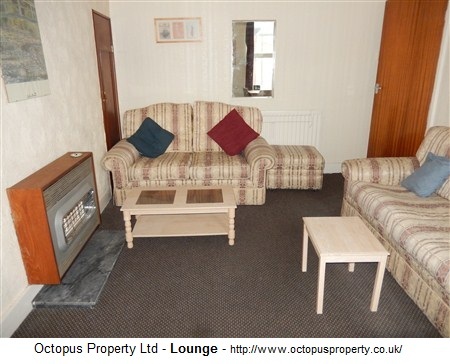 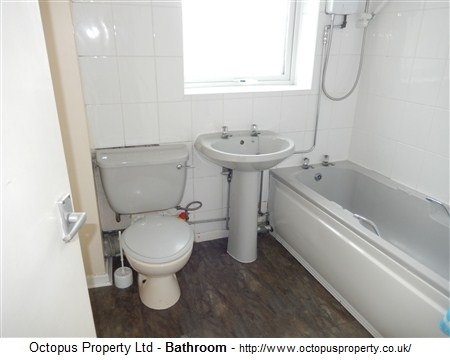 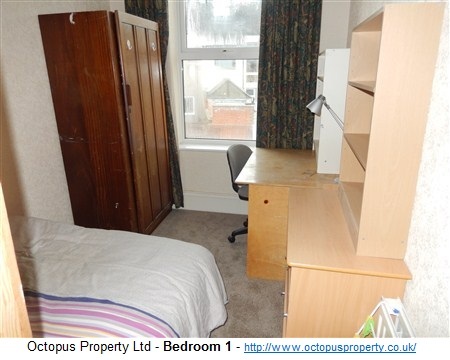 Located on the doorstep on Northumbria University this property is ideal for students. 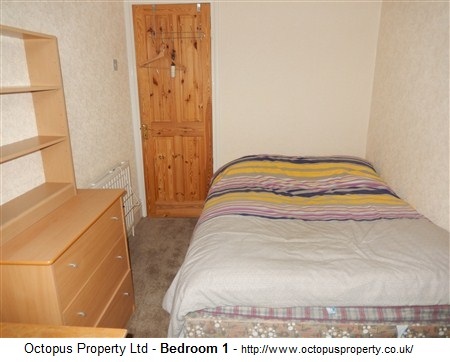 Available NOW fully furnished for £950 PCM.